More than half (53.5%) of the fatalities were due to falls to a lower level, and nearly half (47.9%) of these falls were from more than 30 feet. More than one-third occurred while the victim was performing assembling or dismantling tasks. Younger construction workers had a higher risk of both fatal and nonfatal elevator-related injuries than their older counterparts. 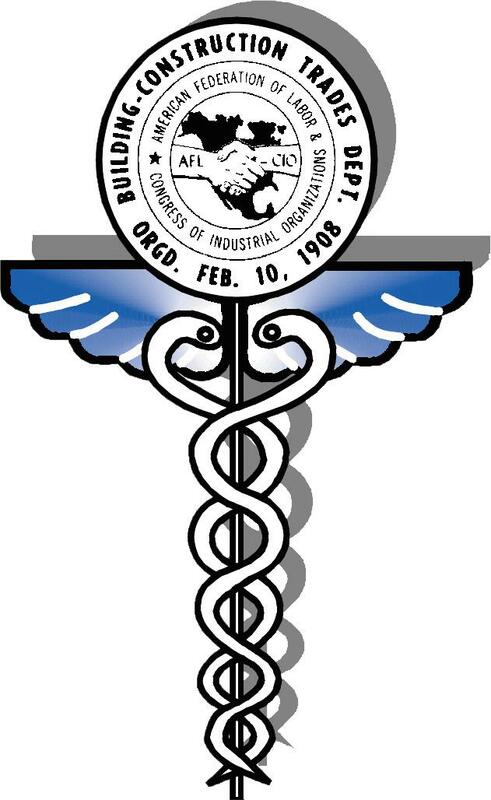 The study notes that many of these deaths could have been prevented if adequate protection and safe work practices had been in place and includes a summary of recommendations from NIOSH investigators and selected OSHA regulations and guidance for elevator-related injury prevention. 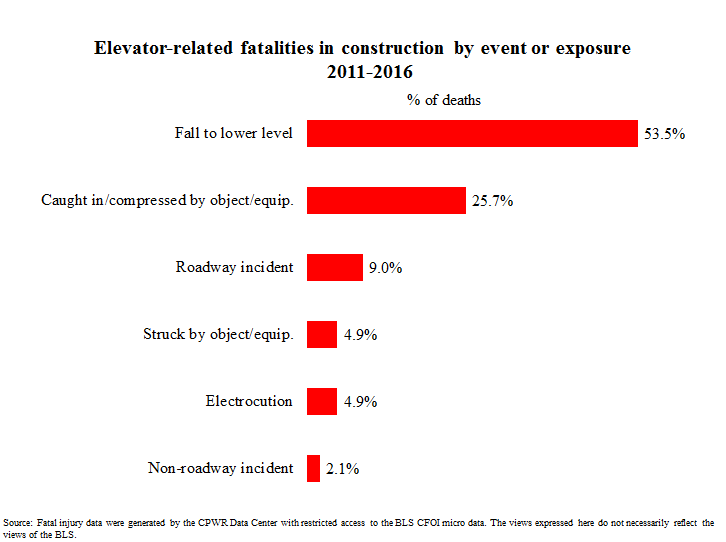 The complete Quarterly Data Report, Deaths and Injuries Involving Elevators or Escalators in Construction and the General Population, is available on the CPWR website. In an ongoing effort to respond to the needs of Foundations for Safety Leadership (FSL) current and potential trainers, we are continually creating new resources they can use to teach or promote the program. In response to a request from many potential FSL trainers, we video-taped a live training session to provide a first-hand look at how a session might be conducted. This new resource is now available on our website. You can view the full 2 hour video or the shorter individual sections. There is also a 40 minute PowerPoint presentation you can use if you want to introduce the FSL to an audience, but don't want to conduct the full training. Relative to other sectors, the construction workforce has experienced high turnover rates and poor safety performance over the last few decades, and continues to struggle to retain existing workers and recruit new ones to construction careers. In this study, researchers interviewed industry professionals and academics to identify the characteristics of a sustainable construction workforce, and to create a tool that construction employers could use to assess workforce sustainability and identify areas for improvement. The study, which was conducted as a CPWR Small Study, is available on the CPWR website. CPWR's annual report is now available online. Check out the Highlights for brief progress reports on what our research, training, and service staff accomplished during the year thanks to the ongoing support of industry stakeholders, our funding agencies, advisory boards, and parent organization. Thursday, February 28th, 2019 @ 2:00pm ET (45 min). 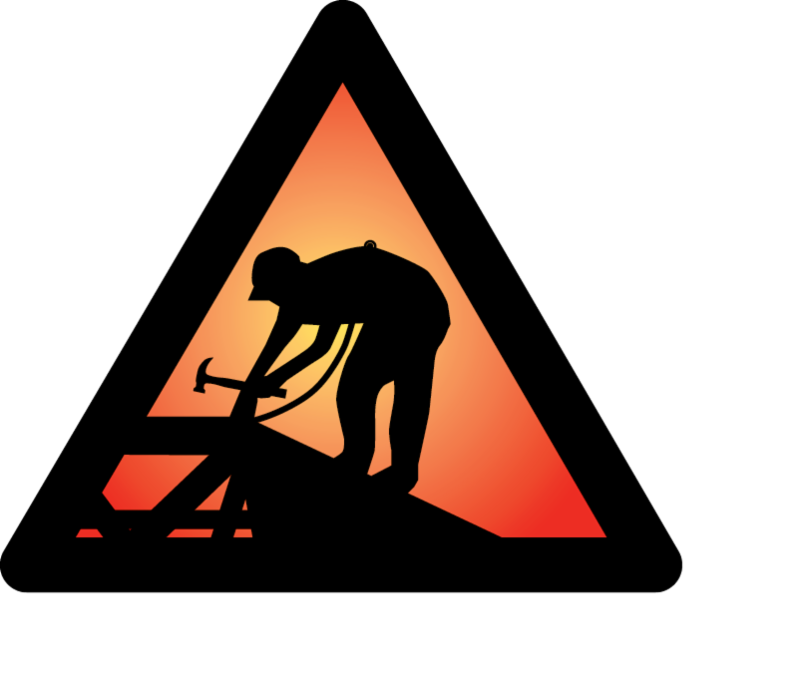 Incorporating Ergonomics into a Construction Safety Management Program. Musculoskeletal disorders (MSDs) are the leading cause of non-fatal injuries among construction workers, yet ergonomic programs for MSD prevention are often "add-ons" to safety and rarely sustainable. Many tools, equipment, and work processes are available to reduce the physical demands of work, provided contractors plan to use them in jobs. Incorporating ergonomics into a safety management system gives a systematic approach to integrating ergonomic principles and practices into work processes and the safety culture of a company. Join us for this webinar to learn about how to develop a model program for integrating ergonomics into a safety management program to help contractors address ergonomic hazards and reduce workers' risk for musculoskeletal disorders. CLICK TO REGISTER.